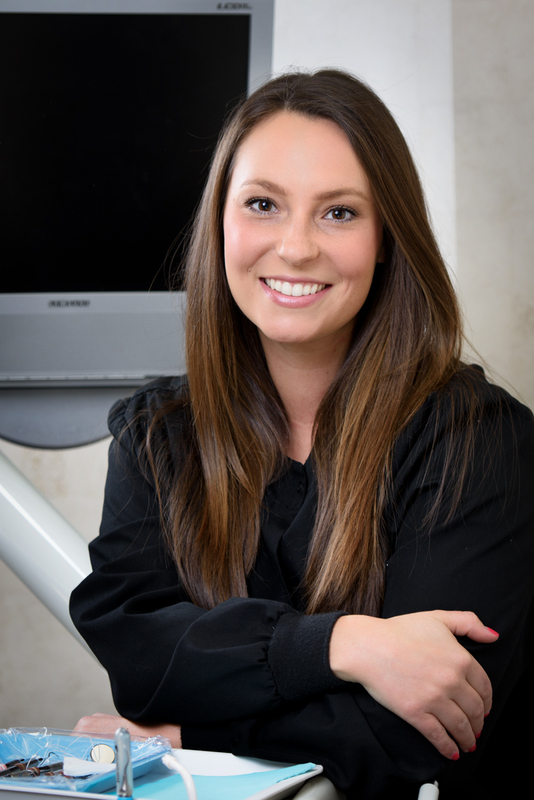 Michelle has been with our practice since May 2006. She attended Sinclair College and now resides in Springboro, Ohio. She enjoys going to the park with her two Goldendoodles, Bailey and Stella. When she has the opportunity, she loves to go on vacation to the beach! 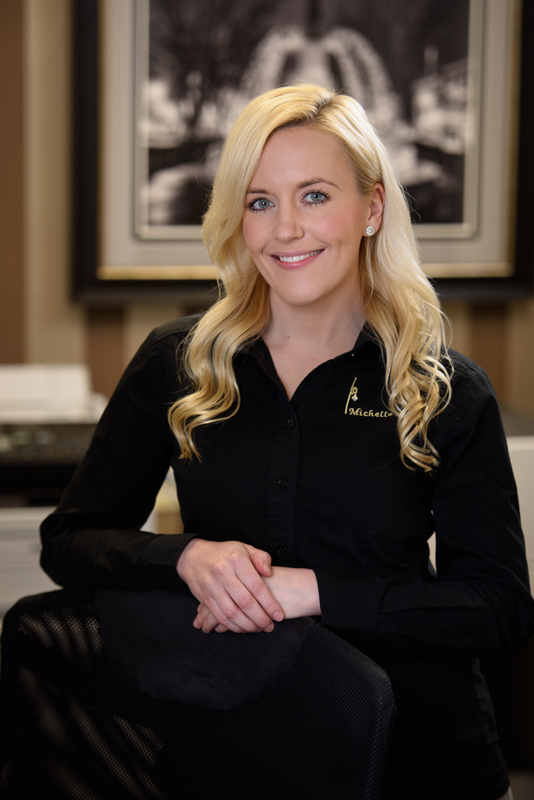 Heather has been a Registered Dental Hygienist since 2011. She graduated from Shawnee State University where she was a member of the volleyball team and now resides in Anderson with her husband, Dan. She enjoys health, fitness, being adventurous, and time with family. 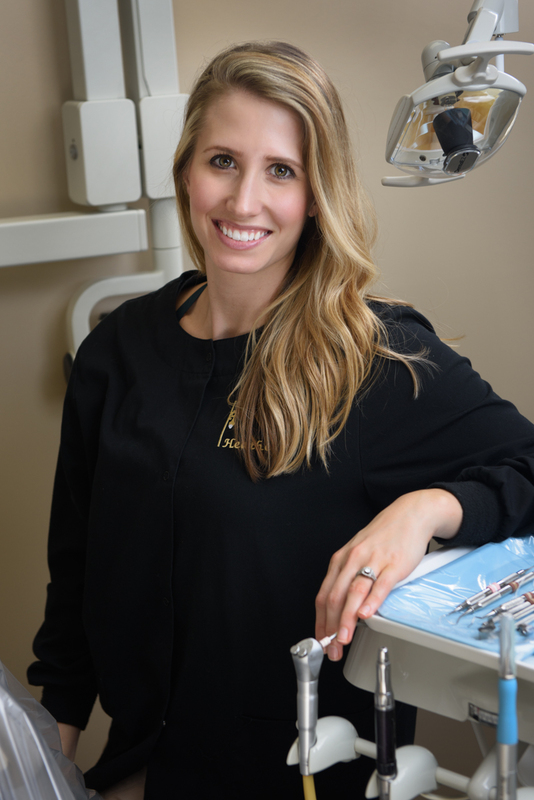 Julie has been with our practice since 2015. She graduated from the University of Cincinnati Blue Ash in 2011. She resides in Oakley with her three dogs. Outside of work she enjoys hunting, fishing, hiking with her dogs, riding horses, and catching rays from the sun. 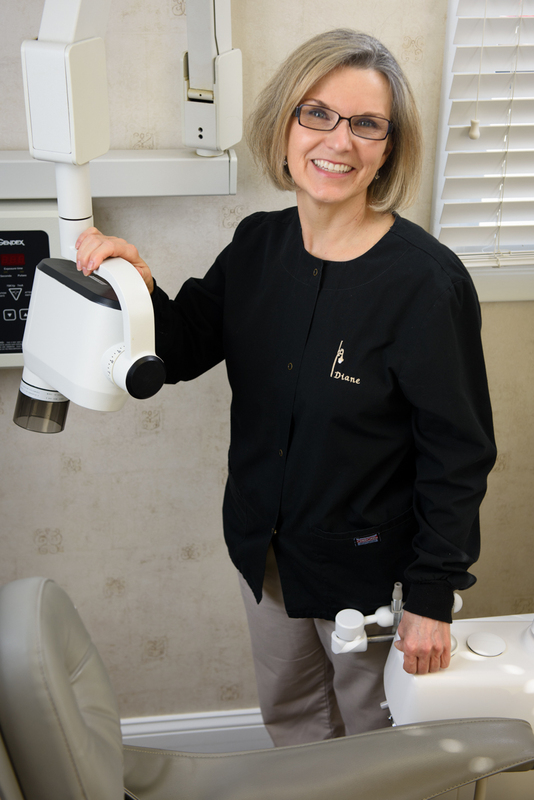 Diane has been with our practice since July 2005. She resides in Loveland with her husband, Mike of forty one years and her dog Rocco. Her son Brett lives in Columbus. In her free time she enjoys boating and camping at Lake Cumberland. 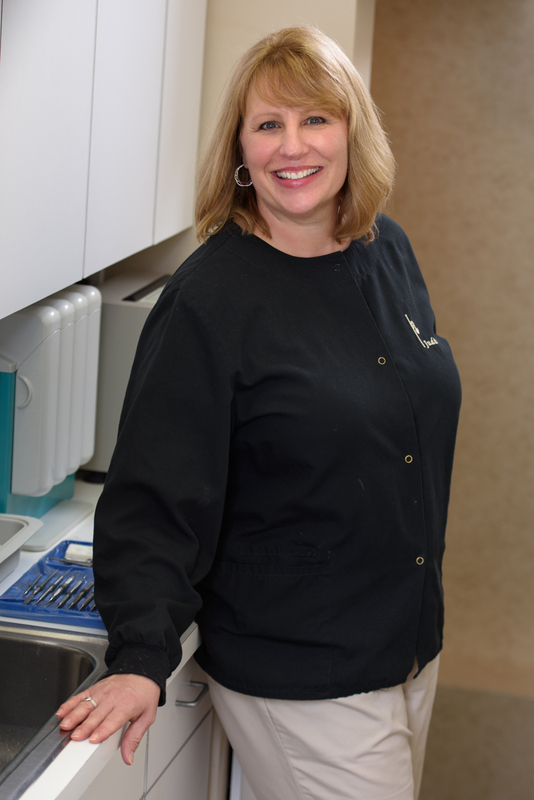 Judie has been with our practice since July 2007. She is a licensed x-ray technician in the state of Ohio. She lives in Reading with her husband, Steve, of almost thirty six years. She has two adult children, Sarah and Louie, and a sweet little Maltipoo, Nigel. When she is not in the office, Judie can be found out on the golf course or throwing a "mean" dart!